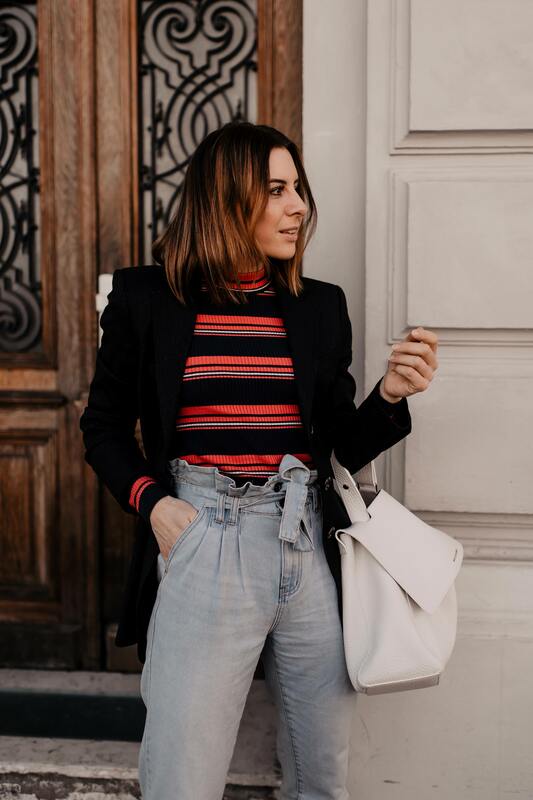 As an Austrian Fashion Blogger I do not only cover topics such as Fashion and Trends, but also Beauty, Food and Interior Design. 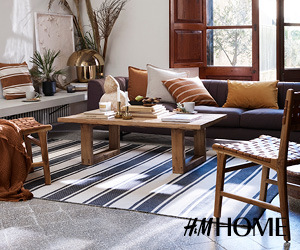 This Fashion Blog is based in Tyrol, Austria and Mocca is my French Bulldog, hence the name of this very blog.  If you have general inquiries concerning my Fashion Blog, please don´t hesitate to contact info@whoismocca.com. If you already think about collaborating with me, please contact management@whoismocca.com. Feel free to throw your ideas my way, I love getting your emails! My MediaKit will be sent upon Request. Who is Mocca? is a Fashion Blog from Tyrol, Austria that covers topics in Fashion, Beauty and Lifestyle. Advertising/Collaborations: Product- and Shopreviews, Advertorials, Banner Ads, Giveaways, etc.